The next meeting of the Good Neighbour Scheme (+Volunteer Driver) Group will be held on Monday 19 March 2012 at 1:00pm. If you are willing to help and/or would like to fnd out more about what we are trying to achieve, please contact – Phil Kelly Tel 01422 847328 or email to jacandphil*talktalk.net (change * to @). 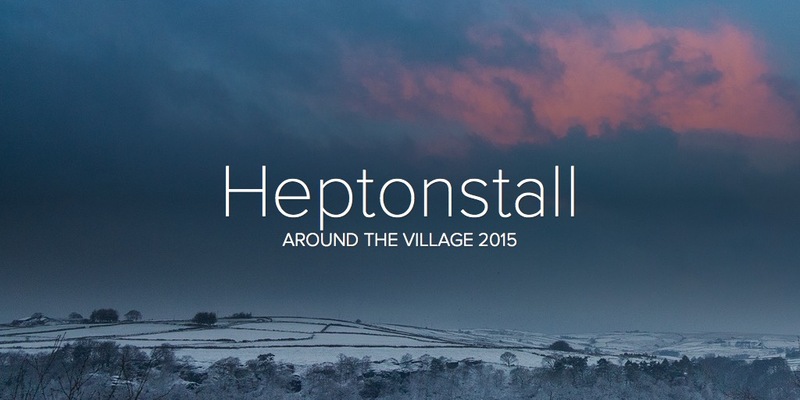 This entry was posted in Events, Heptonstall Forward, Local Groups news. Bookmark the permalink.